201 Forest Hills Dr, Bristol, TN 37620 (MLS #417912) :: Highlands Realty, Inc.
YOU WANT TO LIVE HERE! 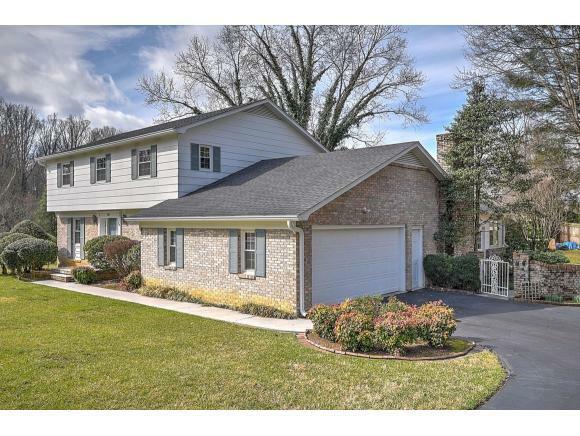 Perfect location in the highly desirable Forest Hills subdivision! 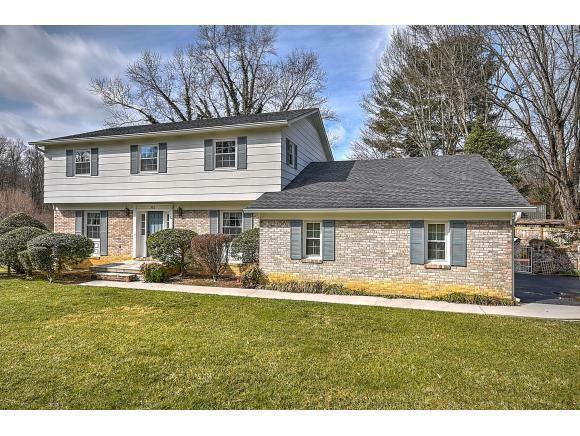 This well maintained 4 bedroom home has been meticulously cared for by the current owners. 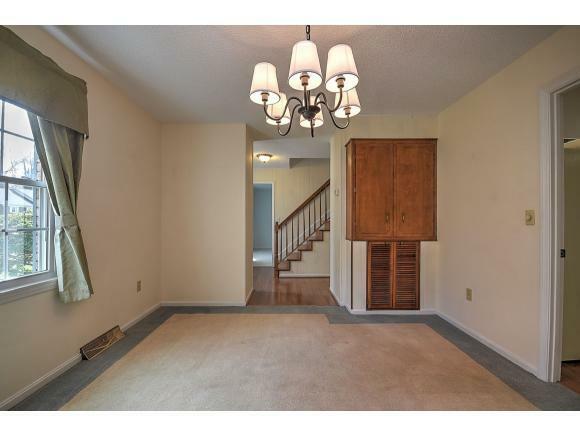 You will enjoy the large bedrooms, plenty of closet and the amount of storage space. Traditional floor plan offers easy access to formal living and formal dining with Kitchen, den and sunroom located in rear of home. Gas fireplace in the den for cozy evenings and electric fireplace in the sunroom for an extra touch of warmth when needed. Finished space in basement makes a great sports room, hobby or craft area. 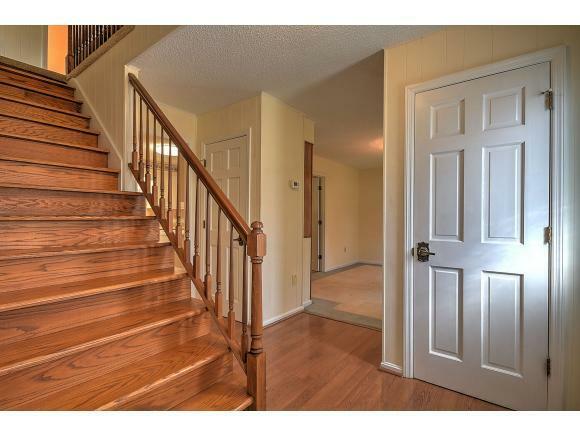 Laundry and half bath plus workshop, and storage area finish out the basement level. Water Heater, Gas Heat pump and Roof replaced in 2010, New Atrium vinyl double hung windows in 2015 and new gutter system with gutter guards added in 2017. Price to sell - Make your appointment today! All information believed accurate but not guaranteed. Buyer to verify all info. Listing provided courtesy of Danielle Parker of Prestige Homes Of The Tricities Inc.